The Best Way to Steam Milk? 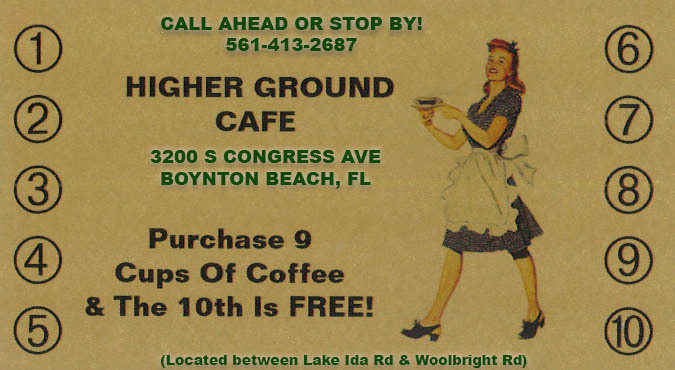 To take advantage of Higher Ground Cafe’s special coupon offers and upcoming events, send us your email address. Please rest assured that we will never share this information with any third party.